SEATTLE–(BUSINESS WIRE)–Phytelligence, a leading agricultural biotechnology company that is revolutionizing food crops, today announced the addition of Curt Granger to its team as vice president of global sales for the grapes segment. Granger will lead the company’s pursuit of new customers for rootstock, whole plant, genetic analysis and repository services in the grapes and wine agricultural market to fuel additional growth. 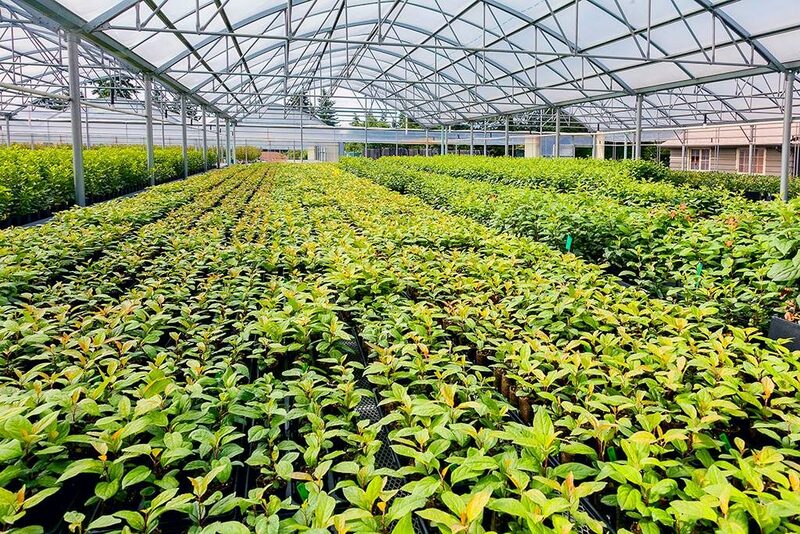 Granger will collaborate with Phytelligence’s customer service, accounting and marketing teams to ensure the company delivers high-quality plants and services to its customers. As the vice president of global sales for grapes, Granger will provide grape growers with genetically confirmed, true-to-type grape rootstock and self-rooted plant material. 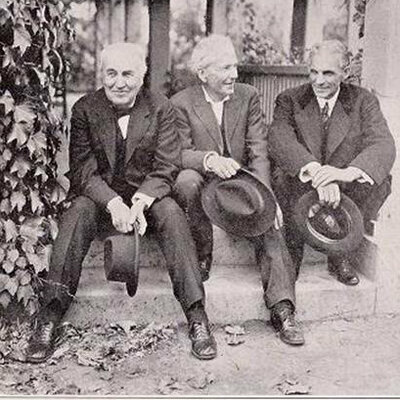 Granger began his career as assistant to the vineyards manager at Buena Vista Winery in the Carneros wine grape growing region in California. He then moved to Bien Nacido and French Camp Vineyards where he was Northern California’s wine grape, bulk wine sales manager placing more than 5,000 tons of grapes in long-term contracts with North Coast wineries. After eight years as director of marketing for California Kiwifruit Commission, he transitioned to executive vice president of marketing for Chilean Fresh Fruit Association, where the marketing activities he directed supported the increase of retail table grape sales to $1.7 billion from 1997 to 2004. 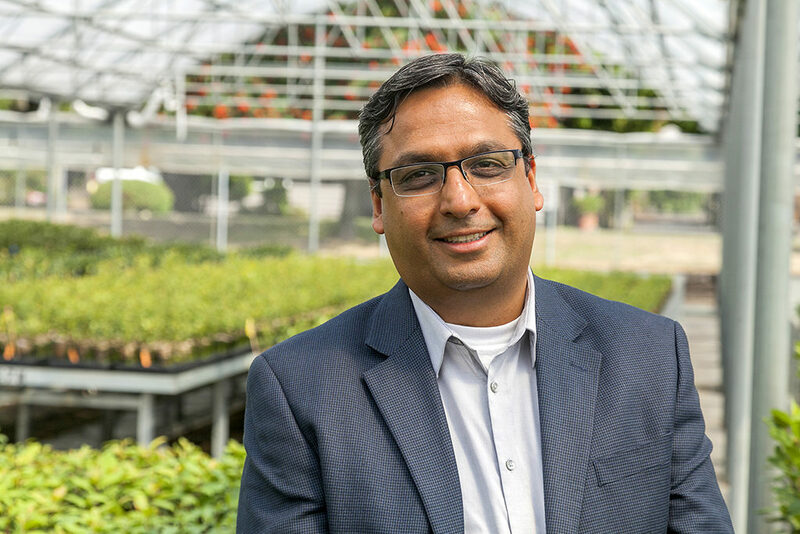 He also held a vice president of marketing role with premium tree fruit brand Ripe ‘N Ready, and was most recently developing markets for biopesticides nationally and on the West Coast. Starting in late summer, national forests in Northwestern states like Oregon, Washington, Montana, and Idaho fill with eager berry hunters hoping to find a cache of dark maroon huckleberries. It’s common for demand to exceed supply, leading to conflicts between Native Americans who have certain reserved picking areas, commercial pickers, and families hoping to continue their summer traditions. Related to both blueberries and cranberries, the fruit is so juicy that it has to be dried, processed, or eaten soon after picking – which makes huckleberry season feel especially fleeting, when it often only lasts from August through September. They were once a major food for local Native Americans like the Yakama, who helped huckleberry crops flourish through an annual burning at the picking grounds, and even sometimes moved to stay close to prime picking locations. Throughout history, finding and picking huckleberries has been hard work, yet for people who love them, the effort is worth it. Of all the products that can be foraged in Washington’s Gifford Pinchot National Forest, huckleberries get the most attention, says forester Chris Starling. To avoid scuffles or people going home with empty berry baskets, forest management in the most popular huckleberrying grounds sometimes has to consider cutting down trees to make room for more huckleberry plants. Like many who live in huckleberry country, Starling has been picking the berries his entire life, and it turns a simple walk in the woods into so much more. “You’re out there for a good reason other than just to get to a certain point,” Starling says. “It’s a relaxing mission — and a tasty one.” The berries themselves taste like a tart blueberry that will stain pickers fingers and clothes with their red flesh. 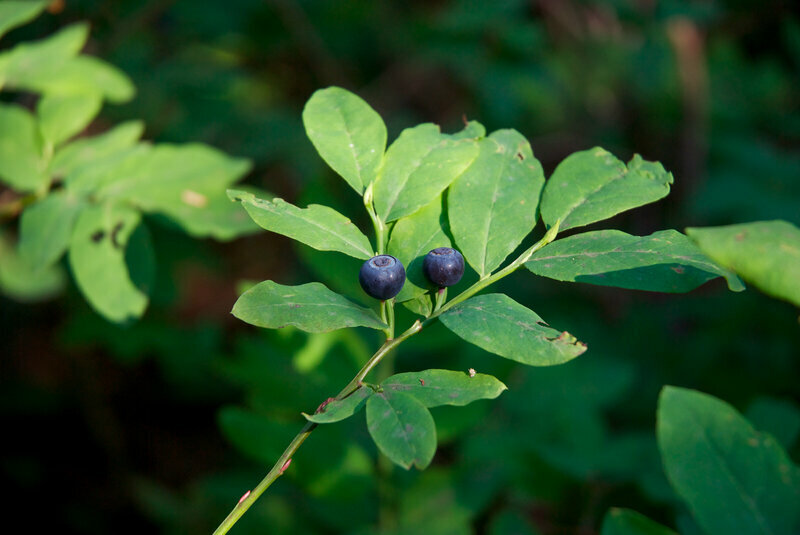 Though many families have been huckleberry hunting for years, Starling and other forest employees regularly educate newcomers on where the best huckleberry patches might be, how to pick them, and — importantly — which areas to avoid. 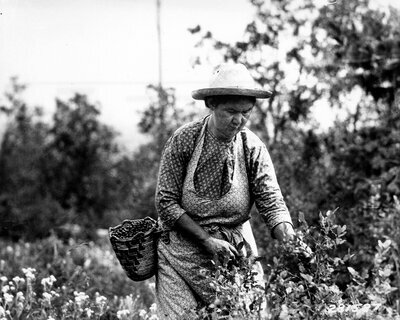 A Native American woman picks huckleberries and puts them in a basket, circa 1900. The berries historically have been an important food source for tribes of the Northwest. Since 1932, an area of the Sawtooth Berry Fields has been reserved for use by Native Americans, thanks to an agreement between Yakama Indian Chief William Yallup and the Gifford Pinchot Forest supervisor. Making sure huckleberry pickers follow best practices is important for the tribes — and for next year’s huckleberry foragers, too. Most forests require a permit and limit the amount of berries a person can take home. Some rules also specify that berries be picked by hand, since equipment like berry rakes can damage the plants. Joe Culbreth relied on Barney’s expertise to help him start a huckleberry crop at his Berry & Nut Farm. Culbreth loves huckleberries and has been picking them for decades. but reached an age where it was hard to get into the forest reliably to forage for himself. “I figured in my old days I could just set [up] my wheelchair and roll down the row and pick huckleberries,” he says. He planted hundreds of huckleberries and proceeded to wait — for a very long time. “On the seventh year I got my first berries, and not many people are going to plant something and see no return for seven years,” he says. The second year that his plants produced berries, he managed to get enough from his few hundred plants to make a “nice pie.” Though they’re definitely huckleberries, he hasn’t achieved the “true huckleberry taste” — which he says he can’t describe but will know when he tastes it. All this effort doesn’t exactly make the huckleberry ripe for commercial production. Yet it would be a jackpot for any horticulturist that managed it — in the wild, there simply aren’t enough berries to go around. Until then, foragers will have to keep waiting until August to drive up to the mountains and pick huckleberries for themselves. And Culbreth will continue to try bringing his dreams of a home-grown huckleberry to life. 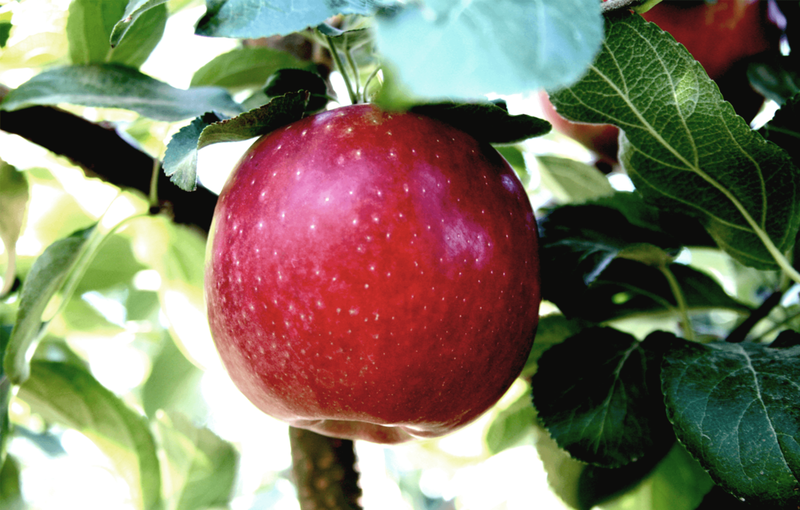 Phytelligence, an agricultural biotechnology company revolutionizing the way food crops, was recently named a finalist for the Seattle Business Magazine 2017 Tech Impact Awards in the Emerging Technology category. Phytelligence was chosen out of a field of over 100 Pacific Northwest companies vying for the honor, which will be presented in real-time at the September 26th awards banquet held at the Museum of Pop Culture in Seattle. The Tech Impact Awards recognize companies headquartered in Washington State that are using technology to have a significant impact on business, industry or society. Companies will be honored in 14 categories: Enterprise, Cloud/Big Data, IT Services/Consulting, Emerging Tech, Design/Interface, Mobile, Education, Consumer/Retail, Gaming/Entertainment, Security, Marketing/Analytics, Software as a Service, and Other. All entries were considered by the 3rd-party judging panel resulting in 18 category finalists that will be honored at the awards banquet and featured in the October issue of Seattle Business magazine. Agricultural biotechnology and micropropagation company Phytelligence has raised $6.95 million of a potential $16 million Series B closing August 4.